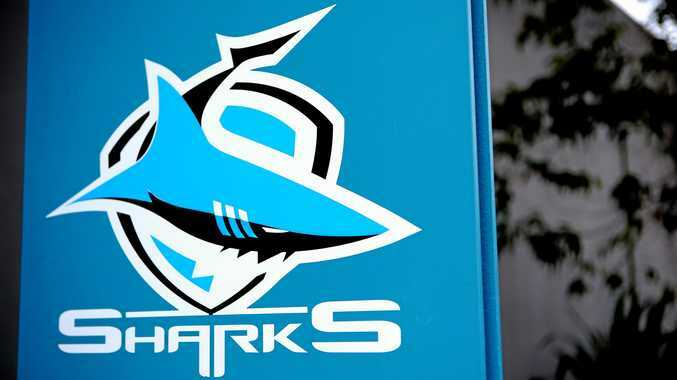 CRONULLA officials are investigating an incident in a local nightspot that has reportedly led to the the club's entire NRL squad being banned from the venue. "The club has informed the (NRL) integrity unit and is working with police with their investigation. The alleged incident came just two days after coach Shane Flanagan was provisionally deregistered by the NRL over claims he had spoken to the club during his 12-month ban for the peptides scandal in 2014.